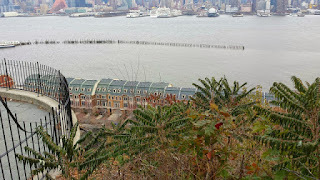 Across the Hudson River from New York City, lies the former location of the Weehawken Dueling Grounds in Weehawken, NJ. 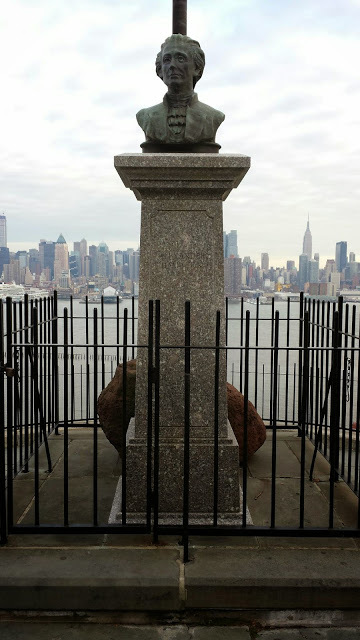 A bust of Alexander Hamilton and two plaques mark the approximate location of where Aaron Burr and Alexander Hamilton faced off in a duel on July 11, 1804. 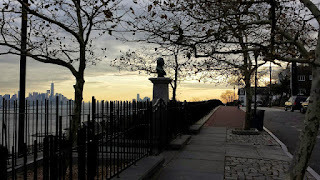 Both men were veterans of the American Revolution, who had held high positions in the infant United States government. The rivalry that existed between the men was both political and personal in nature. Hamilton was a leader of the Federalist Party, while Burr was a leading politician in the Democratic-Republican Party. 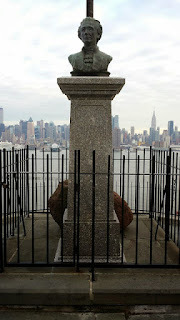 Hamilton had also attacked Burr's personal character in the media during the 1804 New York Gubernatorial election. In this election, Burr would be defeated by the Hamilton supported Morgan Lewis. 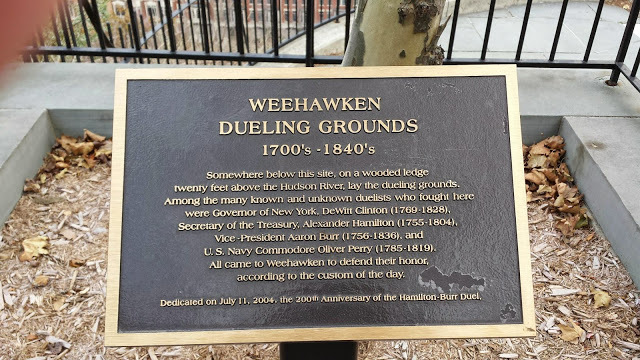 The duel between the two men resulted in the mortal wounding of Alexander Hamilton. 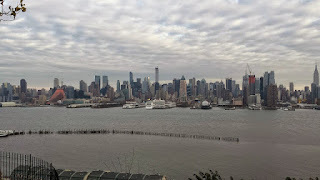 Hamilton would die the next day in New York City. 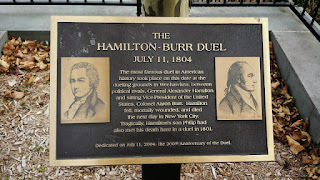 On the other hand, the duel resulted in the official end of Burr's political career. 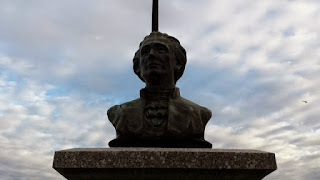 Criminal charges and harsh criticism were both directed towards Burr after the duel. 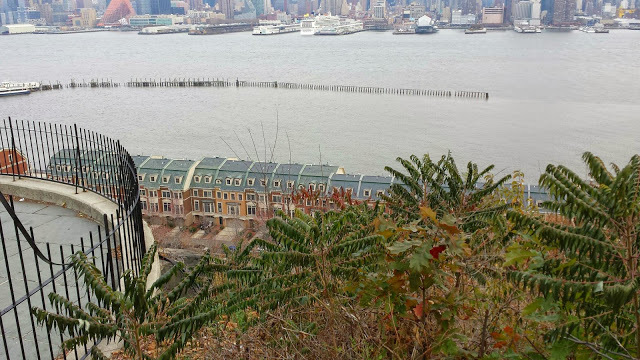 The marker is located on Hamilton Ave in Weehawken. 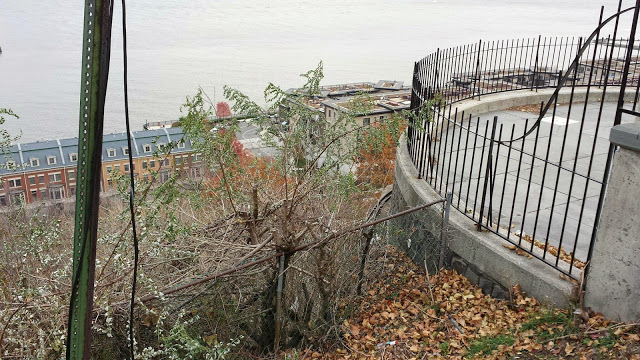 The marker can be easily found in between a row of houses and the cliff that overlooks the Hudson River. 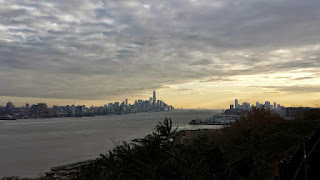 "On July 11, 1804, Alexander Hamilton and Aaron Burr met on the dueling grounds at Weehawken, New Jersey, to fight the final skirmish of a long-lived political and personal battle. When the duel was over, Hamilton would be mortally wounded, and Burr would be wanted for murder. Hamilton was a Federalist. Burr was a Republican. The men clashed repeatedly in the political arena. The first major skirmish was in 1791, when Burr successfully captured a United States Senate seat from Philip Schuyler, Hamilton's powerful father-in-law. Hamilton, then Treasury secretary, would have counted on Schuyler to support his policies. When Burr won the election, Hamilton fumed. In 1800 Burr obtained and had published 'The Public Conduct and Character of John Adams, Esq., President of the United States.,' a document highly critical of Adams, a Federalist. 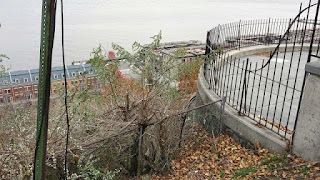 Hamilton, its author, had intended it for private circulation. Its publication proved highly embarrassing to Hamilton and helped widen rifts in the Federalist Party. 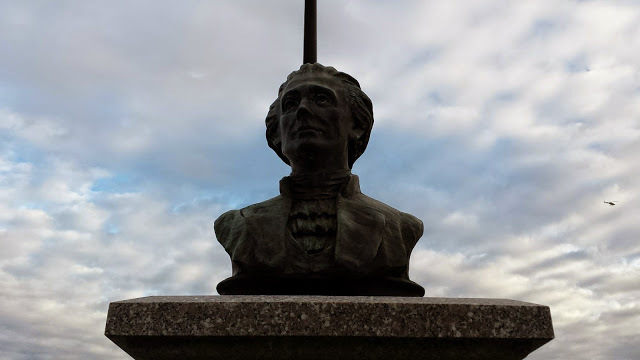 That same year, when Republicans Aaron Burr and Thomas Jefferson tied in balloting for the presidency, Hamilton lobbied Congress to decide the election in Jefferson's favor. Hamilton's campaign had little effect, but in the end, Jefferson emerged the winner. Although Hamilton's campaign was probably not the deciding factor, the Burr campaign failed. 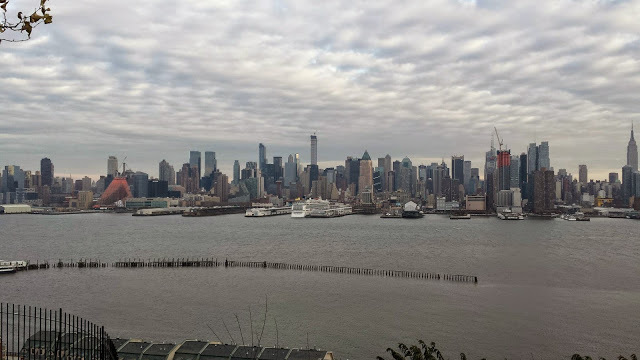 Burr was crushed in the general election by Morgan Lewis, the Republican candidate, who was supported by George and DeWitt Clinton, powerful New York Republicans. 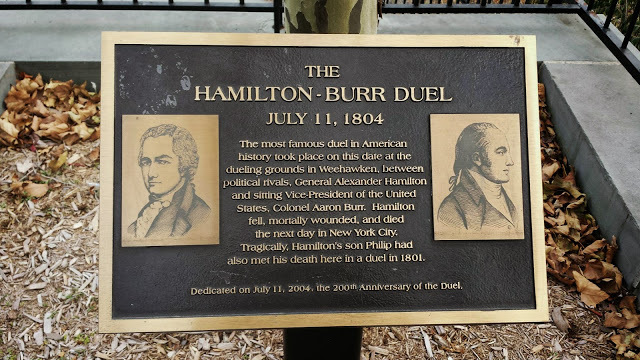 Hoping that a victory on the dueling ground could revive his flagging political career, Burr challenged Hamilton to a duel. 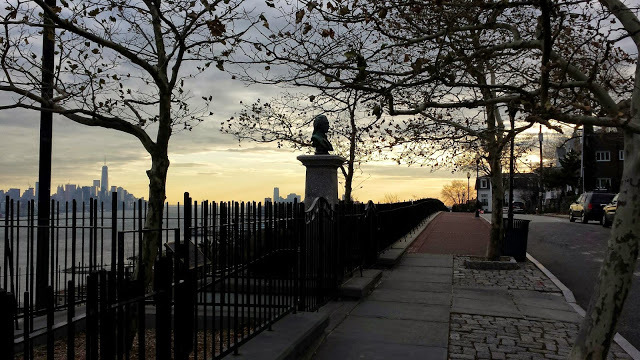 Hamilton wanted to avoid the duel, but politics left him no choice. If he admitted to Burr's charge, which was substantially true, he would lose his honor. If he refused to duel, the result would be the same. Either way, his political career would be over. 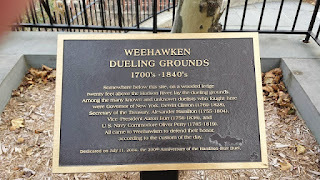 After Hamilton's and Burr's seconds tried without success to settle the matter amicably, the two political enemies met on the dueling grounds at Weehawken, New Jersey on the morning of July 11. Each fired a shot from a .56 caliber dueling pistol. Burr was unscathed; Hamilton fell to the ground mortally wounded. He died the next day.